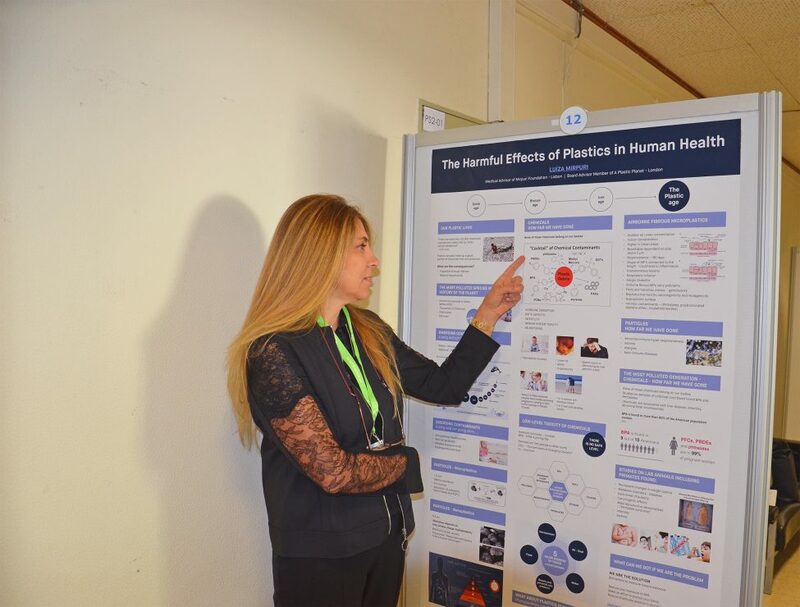 Doctor Luíza Mirpuri, Medical Advisor for the Mirpuri Foundation, was present at the first human biomonitoring workshop ever organized in Portugal and raised awareness towards the negative impacts of plastic on the human health. The event was promoted by the European Human Biomonitoring Initiative National Hub and gathered national and international speakers of recognized merit in the field. “Plastic exposure can release substances with severe toxicological profile. 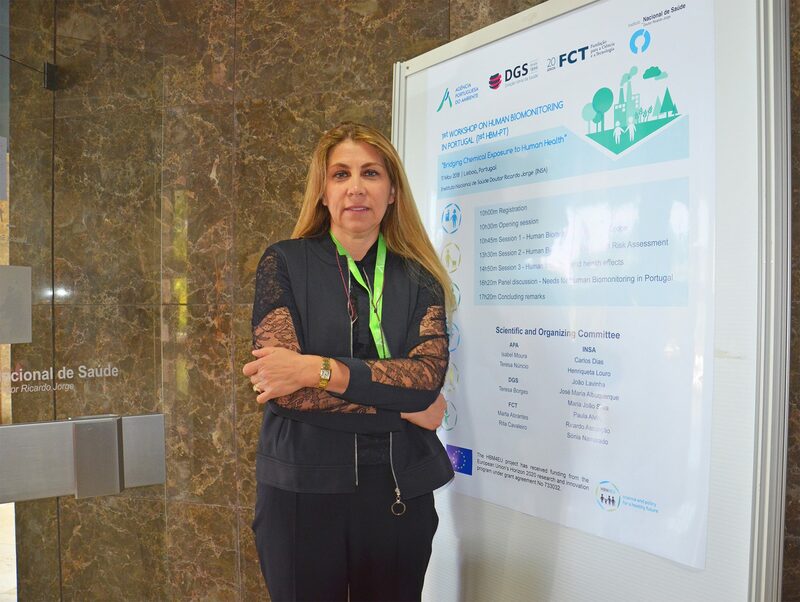 Science needs to understand which chemicals we are exposed to in our day lives to implement policy for a healthy future”, said Doctor Luíza Mirpuri. The debate took place at Instituto Nacional de Saúde Doutor Ricardo Jorge, in Lisbon, and the main goal of the initiative was to reunite researchers, regulators and other stakeholders in order to spark a conversation around not only the application of human biomonitoring in health and environmental policies, but also on health risk assessment. Human biomonitoring evaluates the human exposure to chemicals. In a world that lives in what can now be considered the plastic era, the Mirpuri Foundation believes it has become more and more relevant to bring attention to its drastic effects not only in the environment but in our bodies as well.